When you consider how famous Venice is for its waterways and canals you would assume that the city is one that has the most canals in the world. If you have ever visited Venice then you’ll know that is it hard to navigate the streets or visit any part of this Italian city without seeing water. With this many canals in such a small area you would assume that there aren’t many cities to rival this but you would be wrong. 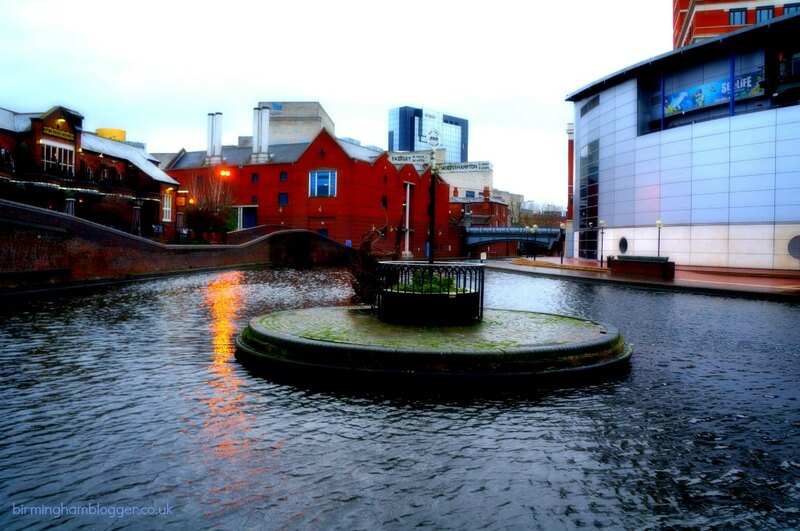 In fact right in the heart of the Midlands, Birmingham has miles and miles of more water than Venice. More canals than in Venice. 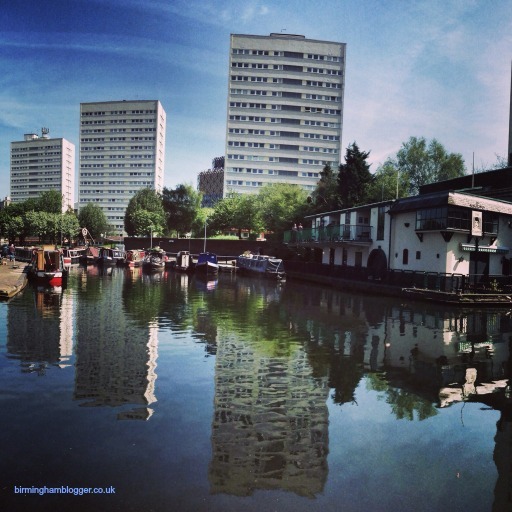 In total Venice has 26 miles of waterways and canals whereas Birmingham has more than 35 miles of water. Of course the two cities are very different in size so canals in Birmingham might be less noticeable but there is still much more water there than compared to Venice. 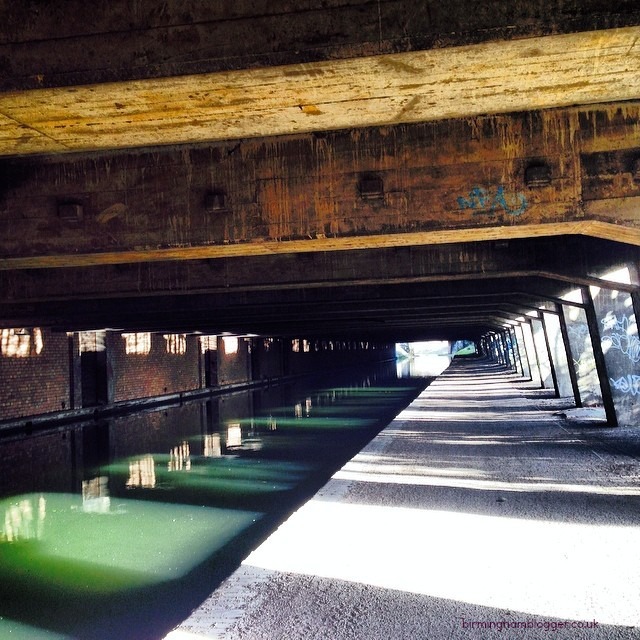 The surrounding areas of Birmingham also have loads more canals right nearby – in fact there are still over 100 miles of canals being used in the Midlands today – quite amazing really! 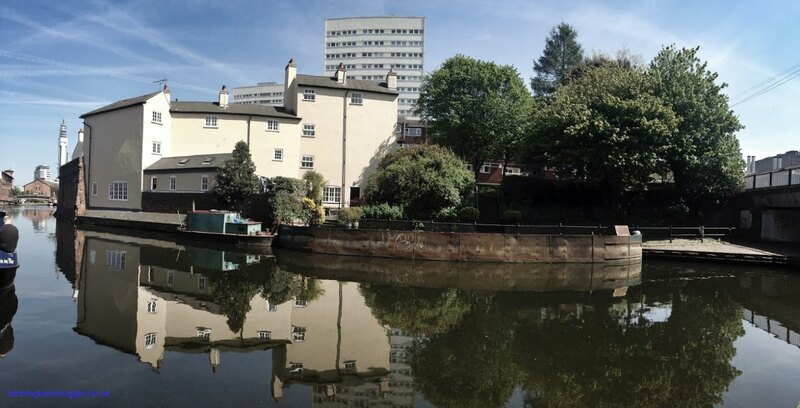 So if you are wanting to go on a boat along the canal or have a waterside walk you don’t have to travel to Europe to do it, Birmingham has exactly what you need right on your door step!